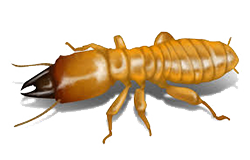 Magnum Termite and Pest Control is a Family Owned, Locally Operated Pest Prevention Company. 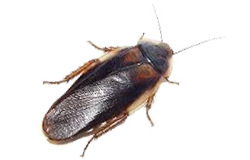 As fellow Floridians, we are very aware of the unique pest challenges we have here, due to our warm climate and diverse pest and insect population. 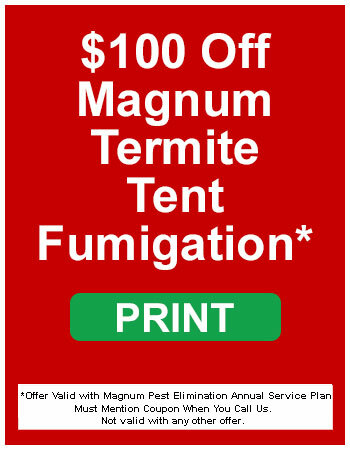 We have decades of experience with the pests found in and around your home, so you can always rely on our team at Magnum Termite and Pest Control. 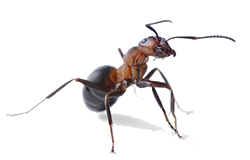 In addition, we are Licensed and Specially Trained to handle the pests that are invading your home. 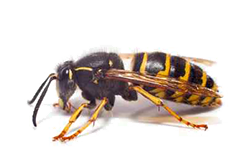 We are qualified specialists who take every precaution when treating the pests in your home. 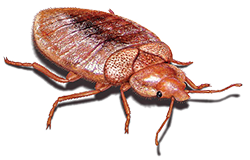 We understand you may have children, elders or pets and your safety and peace of mind is important to us. 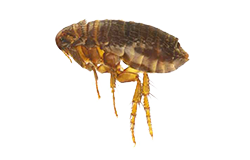 Let us take care of your existing pest issues, and prevent future ones. 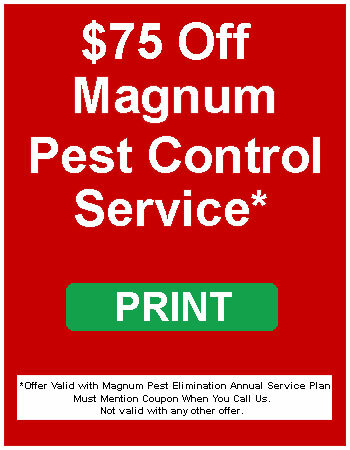 At Magnum Termite & Pest Control, we strive to achieve customer satisfaction. 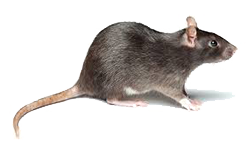 We provide complete, customized protection from the risk, nuisance, and embarrassment of pests. 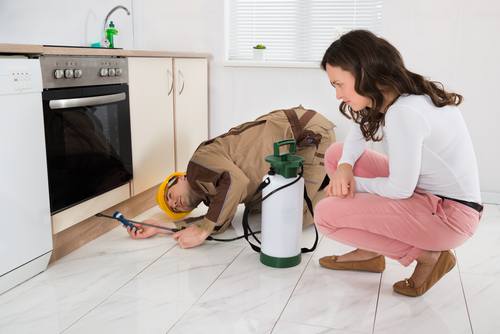 Our quality services will give you the satisfaction and confidence that you’ve made the right choice in termite and pest control. 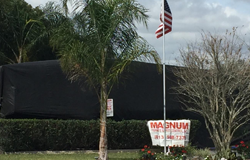 Serving You throughout Central Florida, including Hillsborough, Pinnelas, Pasco, Manatee, Polk, Sarasota Counties and surrounding areas.